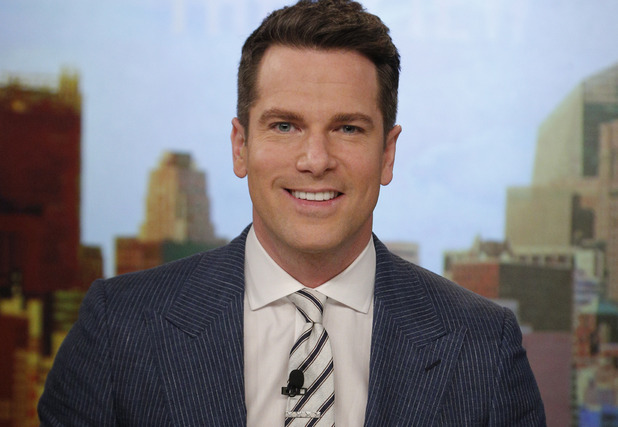 Two media bloggers are reporting that former MSNBC and CNN Headline News anchor Thomas Roberts will return to Atlanta as WGCL‘s newest evening anchor. Roberts would replace Ben Swann, who was fired in January for working on a side project without his station’s permission, and anchor alongside Sharon Reed. FTVLive first broke the story last week. TVSpy reached out to CBS46 news director Steve Doerr, who said he respectfully declined to comment. Roberts joined MSNBC in 2010 and departed last year. He worked in local markets including San Diego; Lincoln, Neb. ; Fort Myers, Fla.; and Hampton Roads, Va., before heading to CNN in 2001.